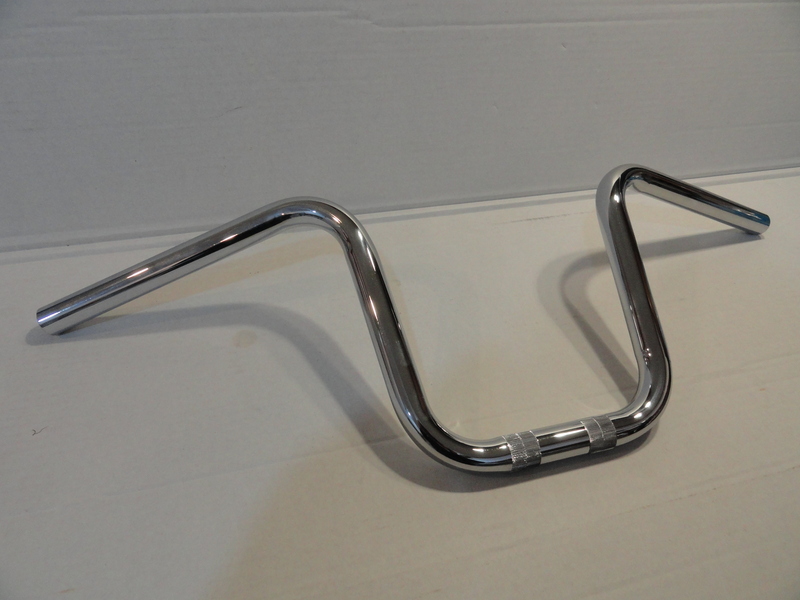 #17515 CHROME HANDLEBAR 1971-75, REPRO. Matches OEM quality and chrome plating. This item has a $15.00 shipping charge due to its package size.